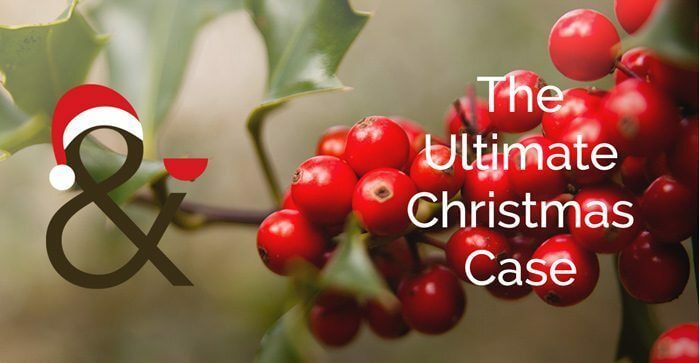 The Ultimate Christmas Mixed Case – a baker’s dozen in fact as half a bottle of sweet just wouldn’t be enough to complement this eminently drinkable selection. All of these wines have been tasted by us recently and are drinking extremely well, although there’s no rush so don’t worry if some get tucked away until next Christmas. Expect delivery in a smart L&S box with a corkscrew and one of our new illustrated tea-towels. Order on-line and receive free nationwide delivery – last orders for Christmas delivery start at midnight from this coming Saturday.